2009 release. 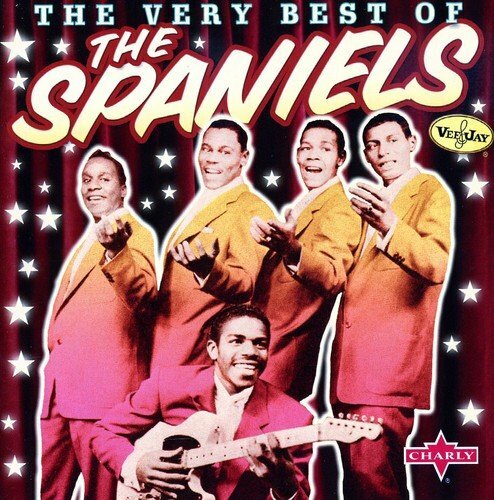 The Spaniels were one of the all time great vocal groups of the '50's. The group recorded for Vee-Jay between 1953 and 1960, scoring five hits, and helped launch the label on it's road to success. This release features highlights from those fruitful years and includes sought-after rarities in addition to their well-known numbers. This is currently the only available compilation that features their hits 'I Know' and 'Everybody's Laughing' as well as their timeless classic 'Goodnight Sweetheart Goodnight'. It also features several rarities, such as the first recording of 'Googley Moo', 'False Love', 'Danny Boy' and 'Red Sails in the Sunset'. 30 tracks. Charly. If you have any questions about this product by Spaniels, The, contact us by completing and submitting the form below. If you are looking for a specif part number, please include it with your message.